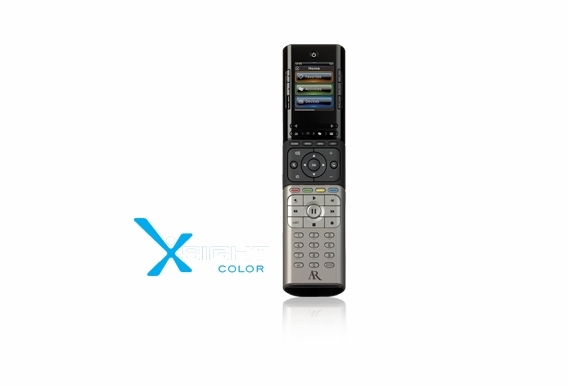 The XSight Color universal remote provides simple, seamless control over your entire home entertainment system. 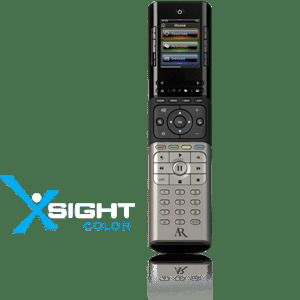 With the quick on-remote startup, simply choose the device type from thousands of brands and follow intuitive menu functions from the larger color display. 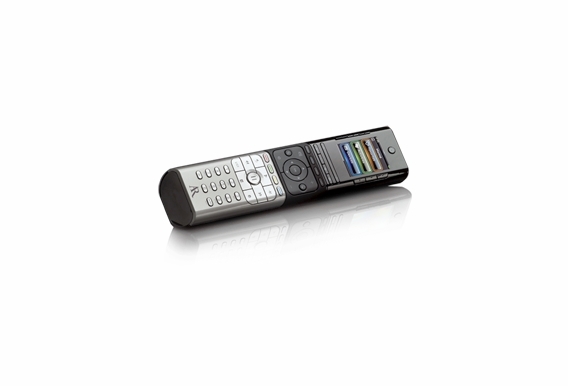 Control up to 15 devices including TV's, cable, satellite, DVDs and DVRs. The EZ-RC website allows you to create personal profiles for the entire family, or access multiple devices with the touch of a button. A powerfully advanced way to add a little color to your life. Full-color screen for single choice activities like watch TV, watch movie, listen to music and more. 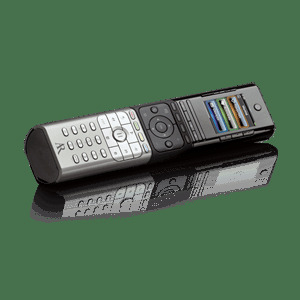 On-remote guided startup - no manual required. 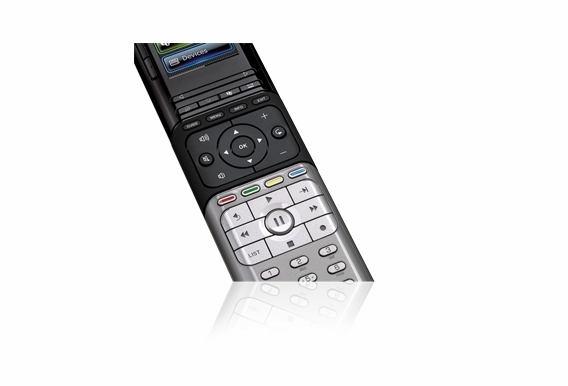 EZ-RC website provides guided online set-up for powerful and personal functions. Create personal profiles for each family member including favorite channels. Control up to 18 devices from thousands of manufacturers. One touch control of your home entertainment activities whether you can see the devices or not. 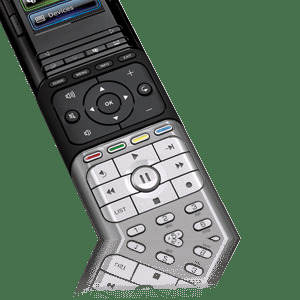 Extended satellite and cable PVR/DVR functionality. Fine tune and personalize your settings with the EZ-RC website to truly make it your own. My AV stuff is in a separate designed closet and is thus not in sight. Does this support IR or do I need separate blasters?